Oakland Zoo staff perform regular checkups on the newest members of the river otter family. 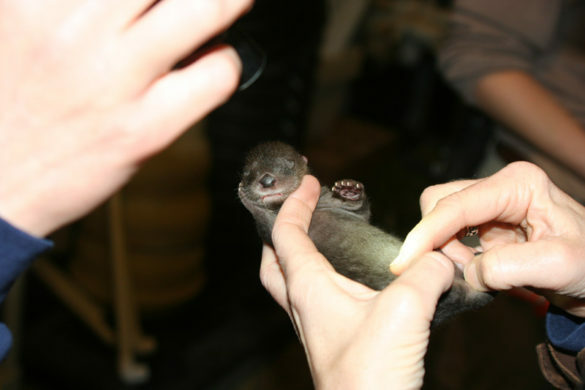 Photo by Oakland Zoo. 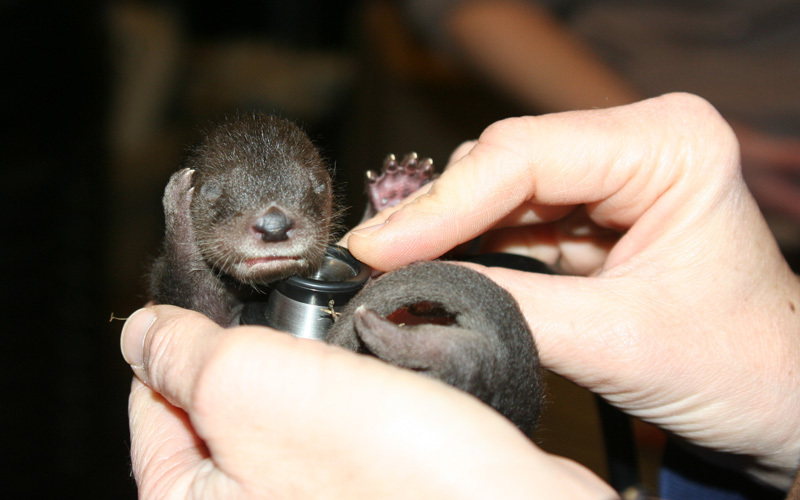 On Mother’s Day, two North American river otters at the Oakland Zoo had lots to celebrate. The two new moms have had their paws full with three pups each for the past few months. 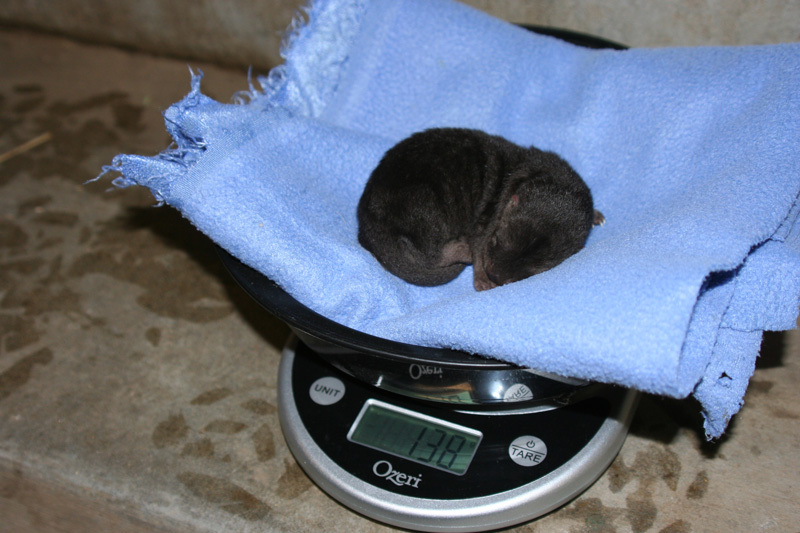 Rose, the younger of the two moms, gave birth to a litter of two males and one female on January 25. 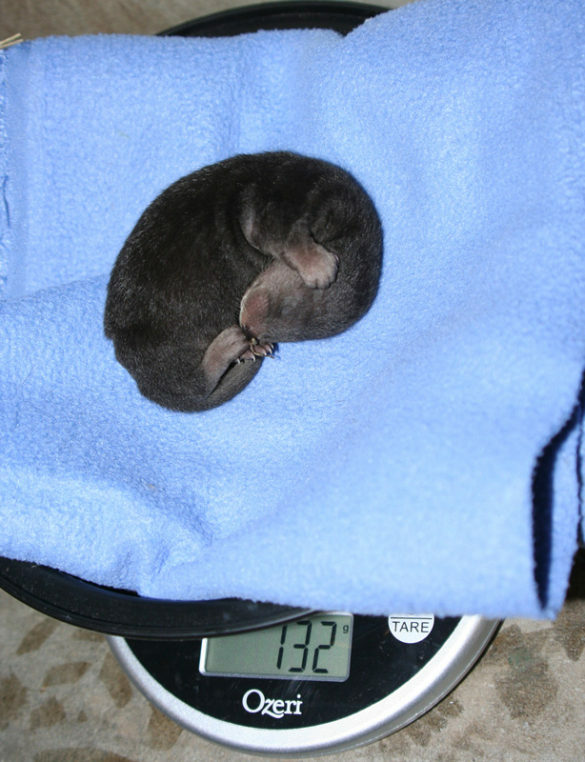 A few weeks later, on February 20, Ginger gave birth to a litter of two females and one male. To learn more, visit the Oakland Zoo website. Baby Akila, a Hamadryas baboon, was born on November 15 to parents Martijn and Maya at Oakland Zoo. “Akila” is a Swahili word meaning “intelligent.” Little Akila spends most of her time nursing and clinging to her mother’s back. She has four rambunctious older siblings. 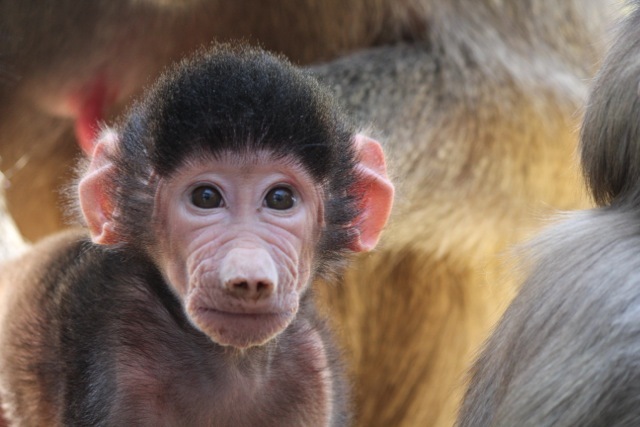 Baby Akila, a Hamadryas baboon, was born on November 15 to parents Martijn and Maya. The zoo also acquired two new male baboons from Prospect Park Zoo. The two 2-year-old newcomers, Milo and Kusa, are fitting in well with the troop at Oakland Zoo. Learn more at the Oakland Zoo website. Name this baby baboon! Photo by Oakland Zoo. Two baby baboons (male and female) were born at the Oakland Zoo recently. The female baby hamadryas baboon, born on March 14, was named Kabili, which is Swahili for honest and brave. 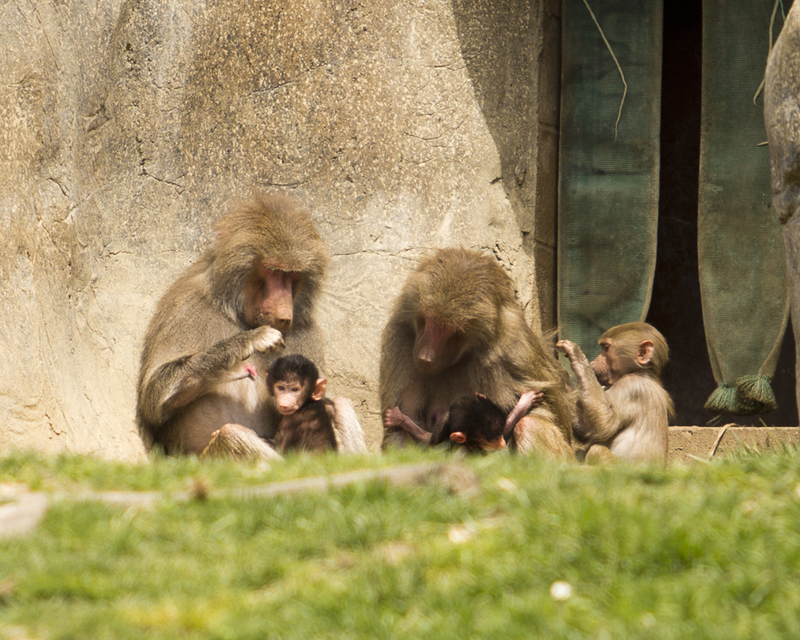 The male hamadryas baboon was born on April 1 and the zoo is asking for your help in naming him! The two baby baboons are integrating well into the harem at the zoo. 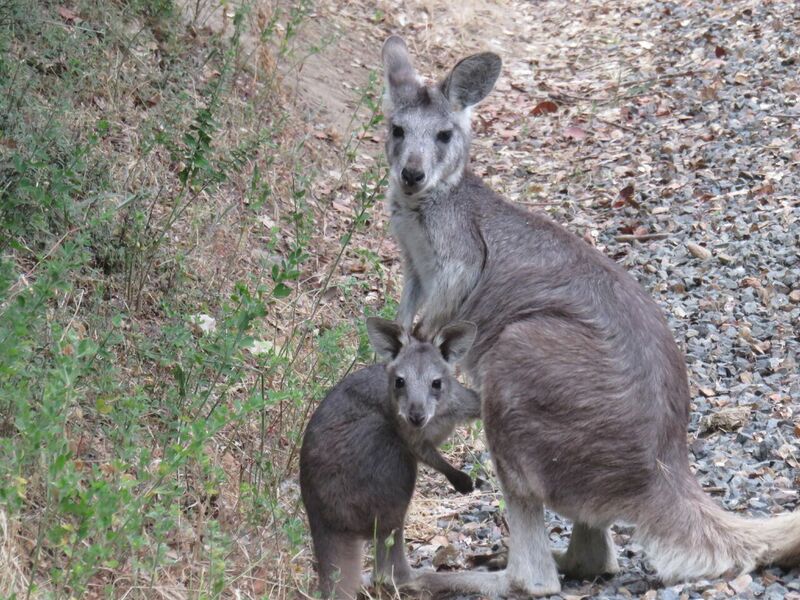 Photo by Oakland Zoo. In the wild, hamadryas baboons inhabit Ethiopia, Somalia, Saudi Arabia, and Yemen. Ancient Egyptians worshipped hamadryas baboons as the incarnation of their god Thoth. To learn more about the baby baboons, visit the Oakland Zoo website. Oakland Zoo took in three Amazon tree boas after the snakes were confiscated by U.S. Fish and Wildlife Service. The smuggled snakes could not be returned to the wild after they were taken from South America and illegally imported into the Port of Miami. 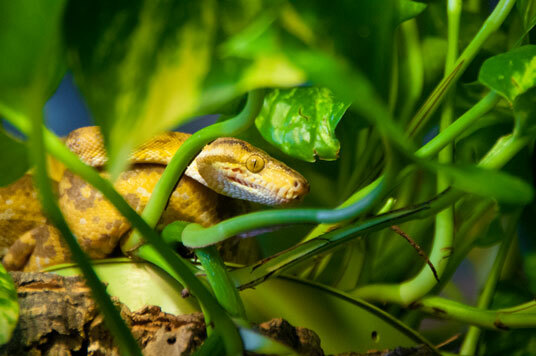 Guests to the zoo can see the new snakes at the Reptile and Amphibian Discovery Room daily from 10am-4pm. In the wild, Amazon tree boas are common in forests with high humidity, like the Amazon rainforest. They also inhabit dry areas, like savannas or dry forests, and along rivers. They hunt at night using infrared sensitivity and during the day using vision. While they are aggressive in nature, they are non-venomous. Dozens of leftover Christmas trees were donated by a local tree lot to the Oakland Zoo after the holiday season wrapped up. 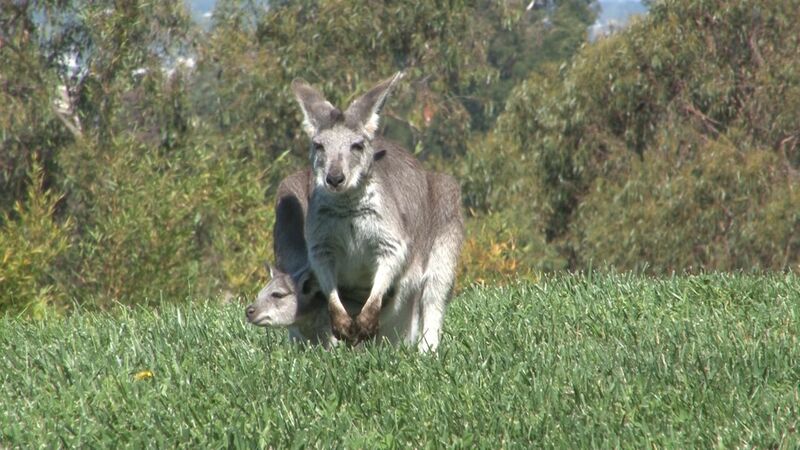 And the Oakland Zoo keepers have put them to good use! 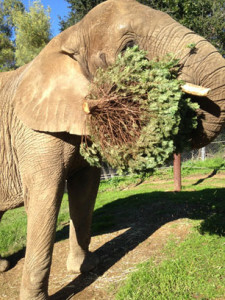 “The Christmas trees provide our zoo animals with a unique seasonal enrichment,” said Colleen Kinzley, Director of Animal Care at Oakland Zoo. The trees became sticky snacks for the giraffes, zebras, camels, elephants, and goats. They provided hiding spots for goodies to entice baboons and otters. And they added a new dimension of fun to the squirrel monkeys’ exhibit. 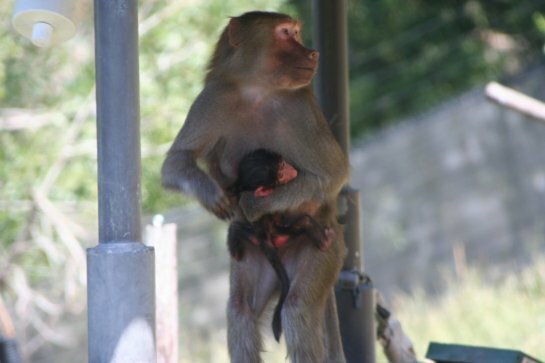 Meet Mimi, a baby hamadryas baboon born at the Oakland Zoo on May 21st! The little baboon is settling in well, nursing with her mother, Maya. Baby baboon, Mimi, with her mother Maya. 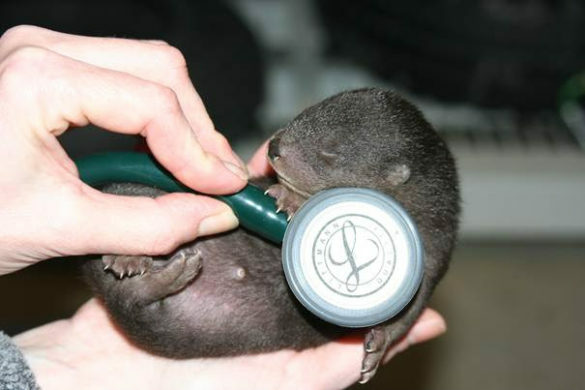 Photo by Oakland Zoo. Mimi has two older siblings, Kodee and Mocha, who are very curious about her. 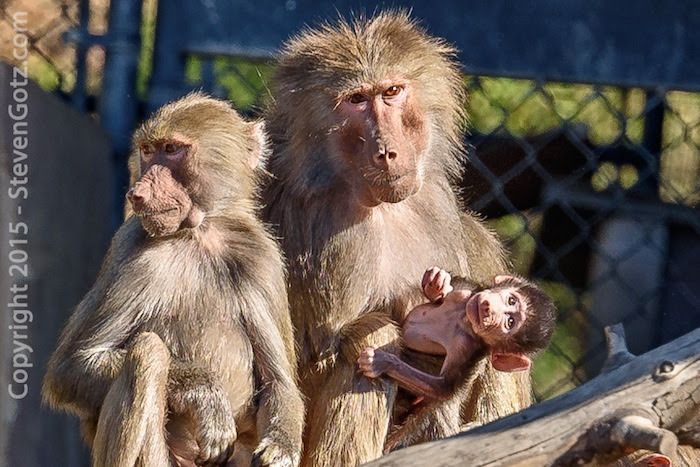 “This new baby is great because not only do we have parent raised baboons, but the other two youngsters are able to witness and participate in infant care, which will only make them better mothers in the future,” said Margaret Rousser, Zoological Manager at Oakland Zoo. Hamadryas baboons live in groups called troops. They eat vegetables, insects, and red meat. In the wild, they inhabit Ethiopia, Somalia, Saudi Arabia, and Yemen. 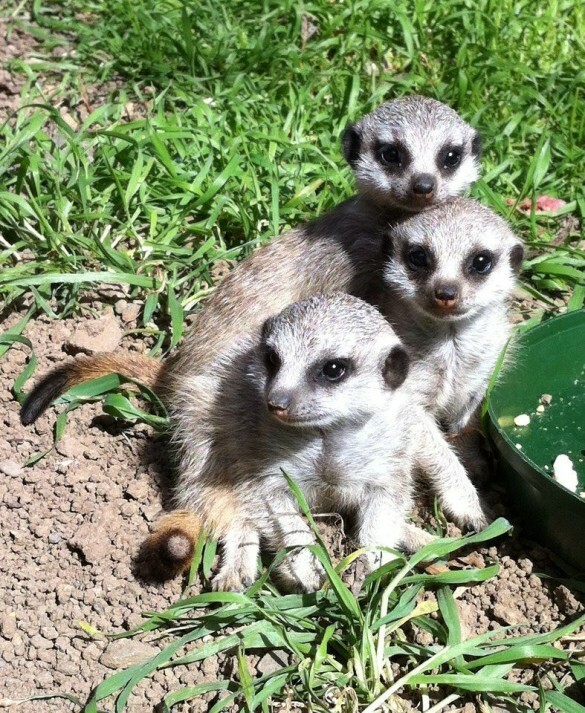 Three meerkat pups were born at the Oakland Zoo. Their names are African in origin and are Ayo (joy), Rufaro (happiness), and Nandi (sweet). The pups are approaching six weeks of age and are doing well. In the wild, meerkats inhabit the Kalahari Desert in southern Africa. They are physically adapted to living in the harsh desert environment. Dark patches around their eyes help them be effective lookouts by reducing the glare of the sun, much like a baseball player who paints dark lines beneath his eyes. To learn more about meerkats, see our our Meerkat Facts page.